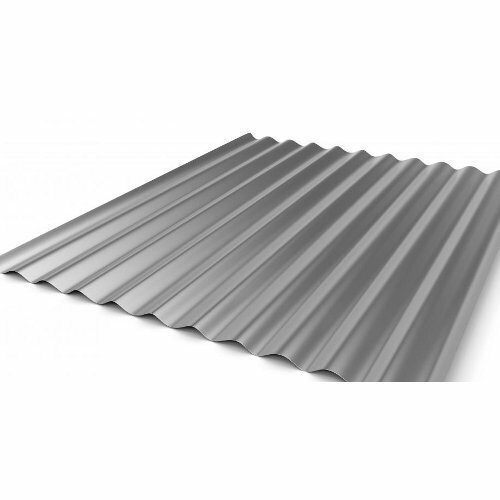 Due to the skills and proficiency of experts, we are enormously praised for providing a superior quality of Aluminum Roofing Sheet to our valuable customers. Established in 2009, Infratech Solutions is engaged in manufacturing a broad array of Portable Cabin, Roofing Sheet, Cladding Sheet, etc. In their development process, we assure that only top notch basic material is used by our professionals along with ultra-modern tools and machinery. Besides this, we check these on a variety of grounds before finally shipping them at the destination of our customers. We also provide the Fabrication Service.